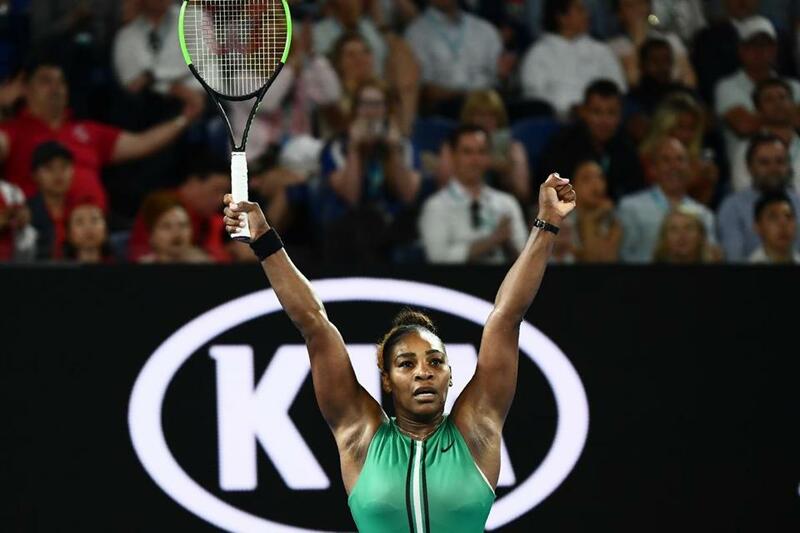 Serena Williams is bidding for an eighth trophy in Melbourne. ‘‘I was unlucky a little bit,’’ Halep said. Because this was a night match, her 16½-month-old daughter, Olympia, couldn’t stay up to watch, Williams said, adding: ‘‘But we’re going to have a fun morning tomorrow’’ watching films. Williams joked she’s seen ‘‘Frozen’’ and ‘‘Beauty and the Beast’’ several thousand times apiece.